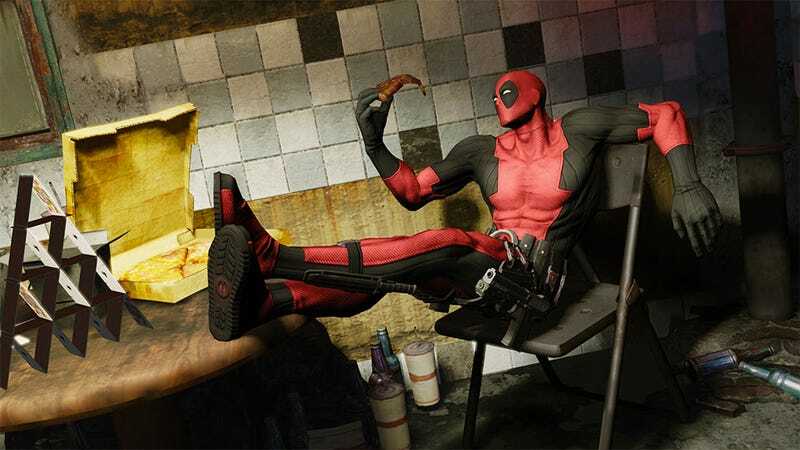 You laughed at Deadpool, X-Men Destiny, Spider-Man: Edge of Time and Activision's other sloppy Marvel games. Bet you feel bad now that they've all been pulled from Steam, Xbox Live and PlayStation Network. Or not. Either way, they're gone. Nothing lasts forever, especially Activision contracts for Marvel games, as evidenced by 2010's disappearance of Marvel Ultimate Alliance 2 and its corresponding downloadable content. It's the same deal here. After an end-of-year fire sale (via Dan Amrich's Twitter), Activision has removed the following games from Steam, Xbox Live, PSN and anywhere else you might obtain a copy digitally. Note that 2012's The Amazing Spider-Man is still available for purchase. A big loss? Probably not. I wouldn't have even noticed if not for a NeoGAF post on the subject. There are no more physical copies of the games being printed, but they're all still available used and new on the cheap. Update: To clarify, the games are only down for folks who have not purchased them. Those who already had purchased them will still be able to download fresh installs.